In this study you will become familiar with the power instilled in the Word of God. In addition you will be introduced and taught efficient Ministry tools. Dr. Ric Perez is a longtime resident of California. He and his wife Pastor Maria, who also co-serves as Senior Pastor of ATtheWELL, have been married for 37 years. He was raised a Catholic and encountered the true and living Christ years ago, was baptized in the Name of Jesus and filled with the Holy Spirit. He was ordained as Pastor by Rod Parsley and soon after ordained as Prophet. He was more recently elevated to the office of the Apostle, receiving a Doctorate of Divinity. Both He and Pastor Maria have a passion to break the walls of religion and tradition across the world. Dr. Ric Perez has attended several universities in furthering his education with a prior degree in Criminal Justice and a Masters in Theology which assisted him in bringing the Word of God into the prisons. Through this Kingdom effort many thousands have received Jesus as their personal Savior while several thousand have been immersed in the waters of Baptism. He and his wife have followed the direction of the Holy Spirit, ministering and planting several churches across California, they have developed a powerful presence in social media with hundreds of thousands of followers in over 180 countries all to glorify God. 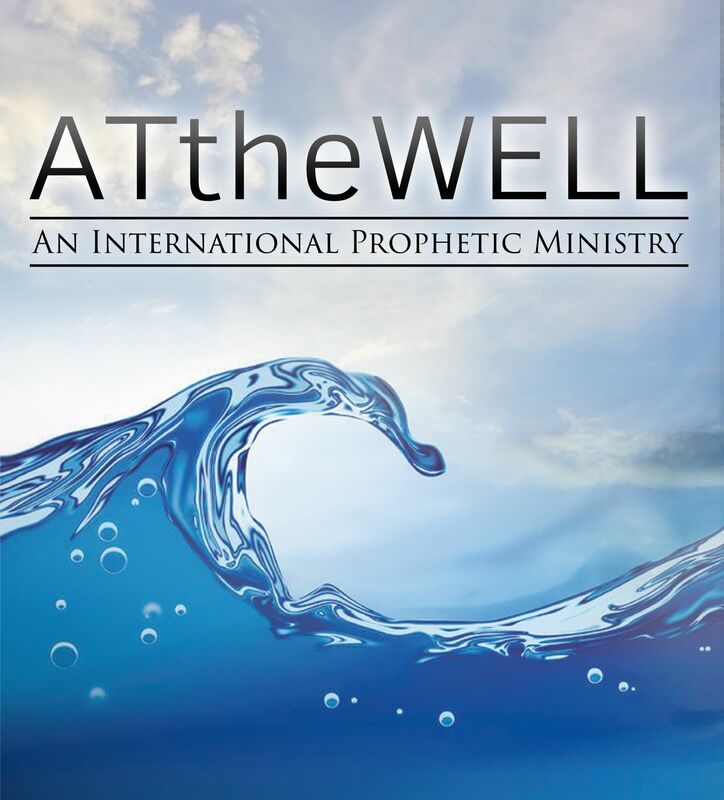 Because of their love for God, ATtheWELL is being catapulted to a global status as they preach the Truth and Simplicity of Jesus Christ.